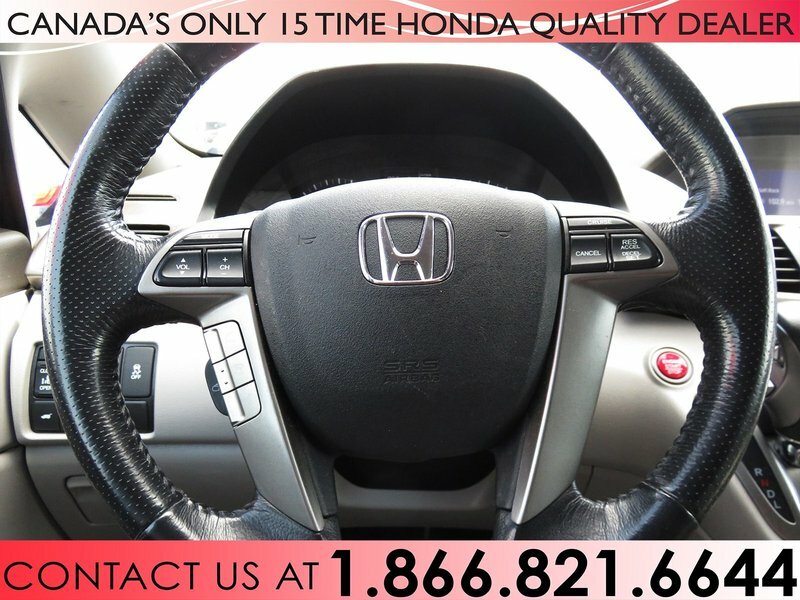 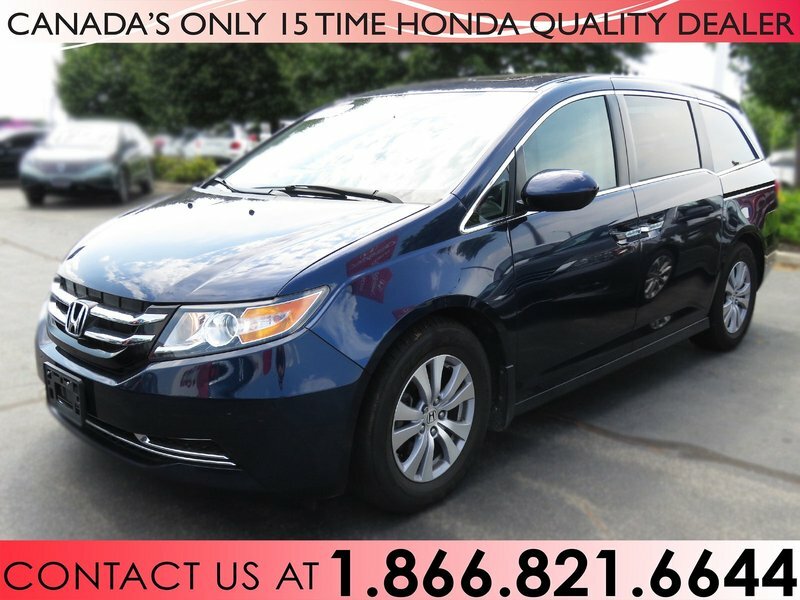 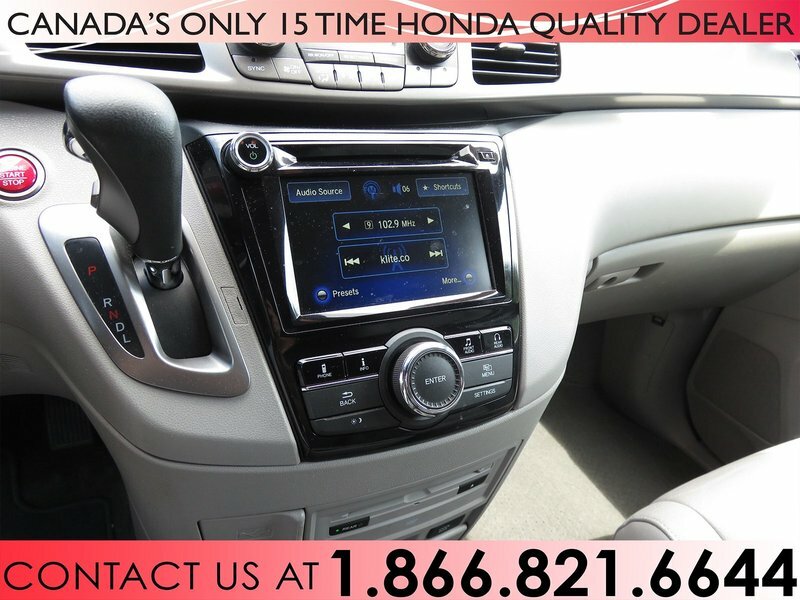 Check out our 2016 Honda Odyssey EX-L with only 1 previous owner and no accidents! 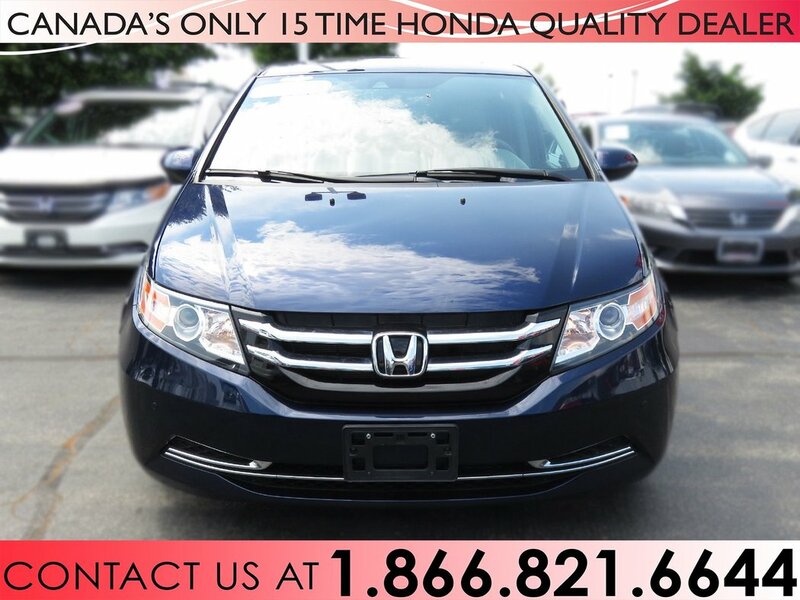 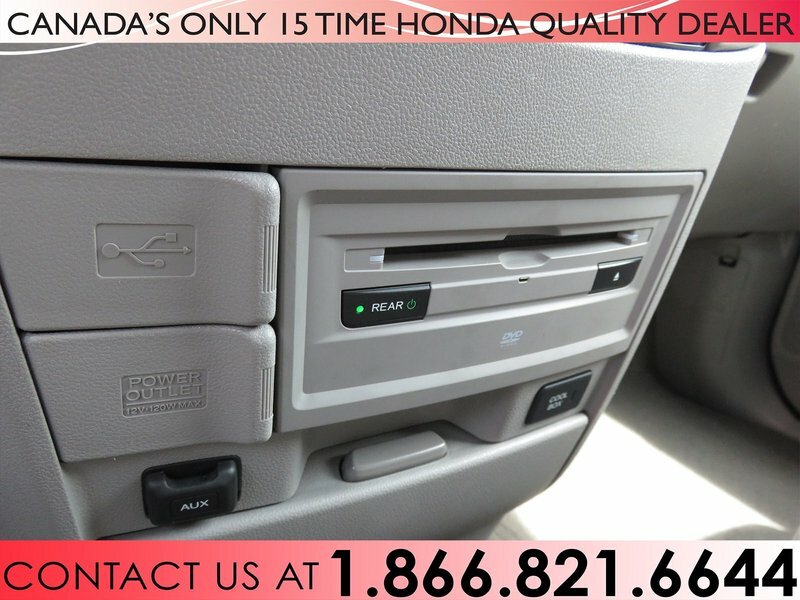 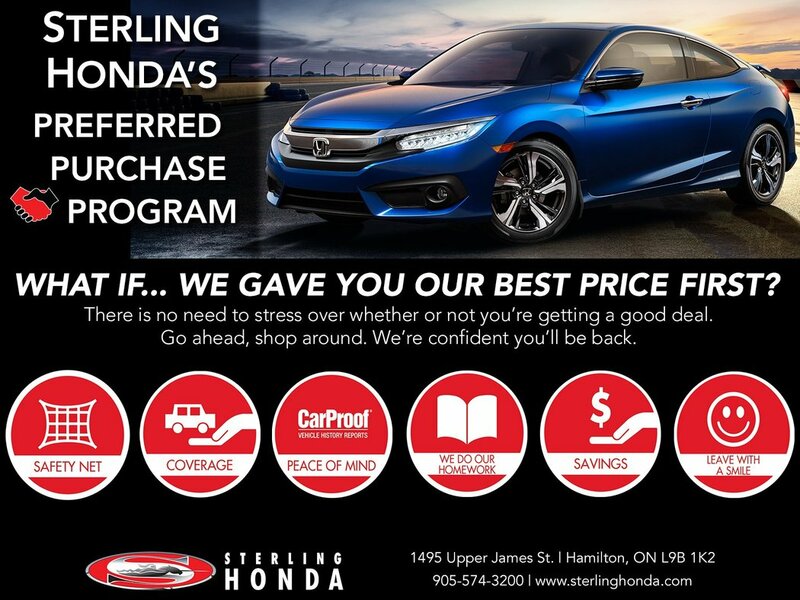 This Odyssey comes with a complete service history from Sterling Honda. 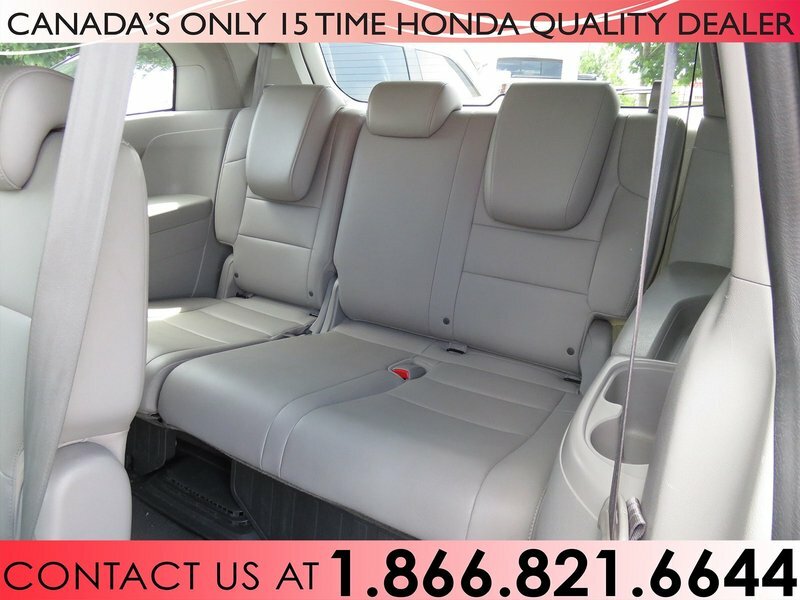 Our detailers have professionally cleaned the interior and exterior of this Odyssey. 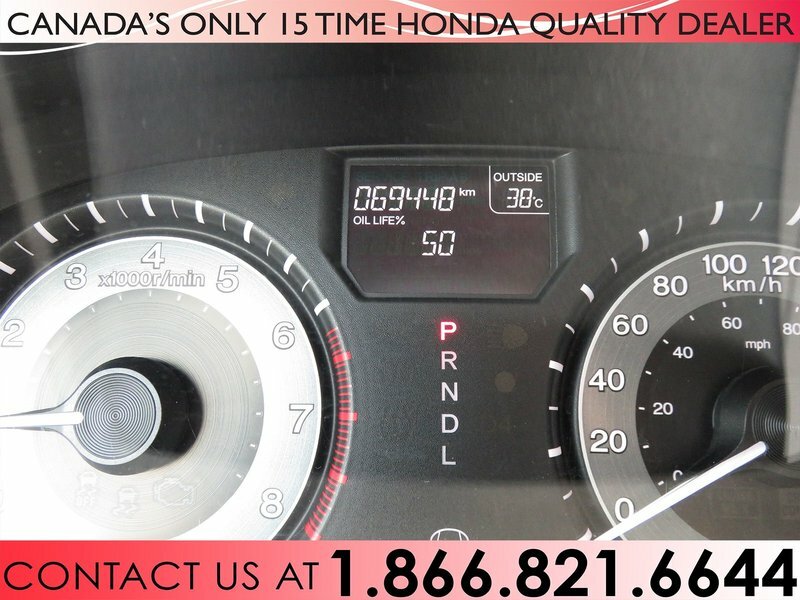 Our service technicians have meticulously inspected all systems of this 2016 Honda Odyssey and serviced all fluids and filters. 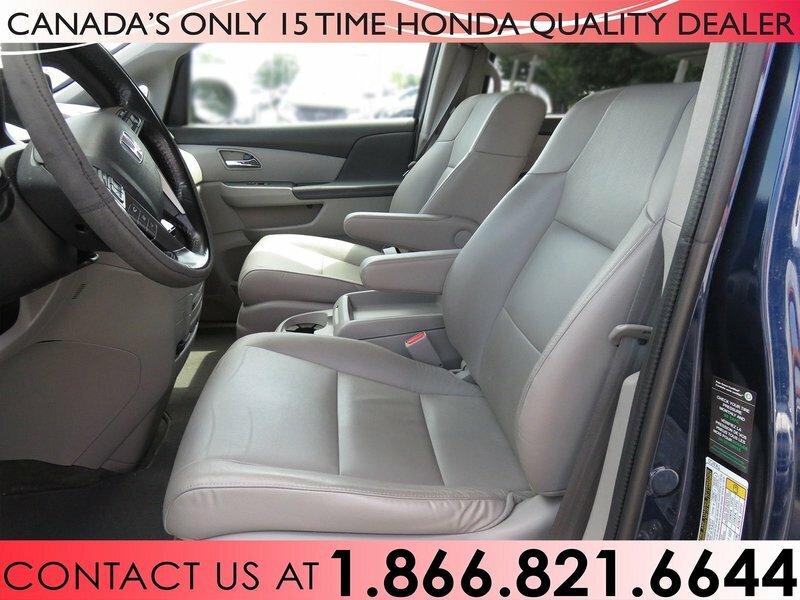 There are no pet or tobacco odours. 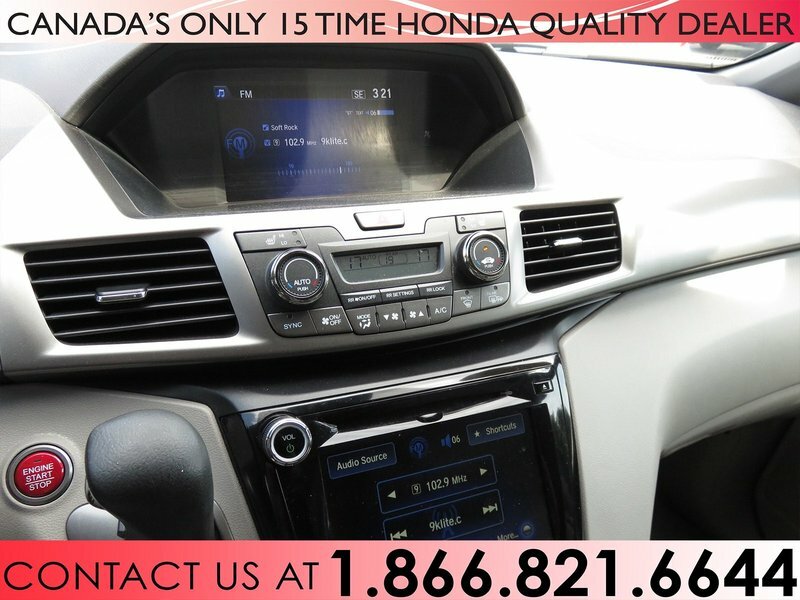 This Odyssey EX-L is the perfect full size minivan complete with all the fixings; navigation, sunroof, bluetooth and so much more. 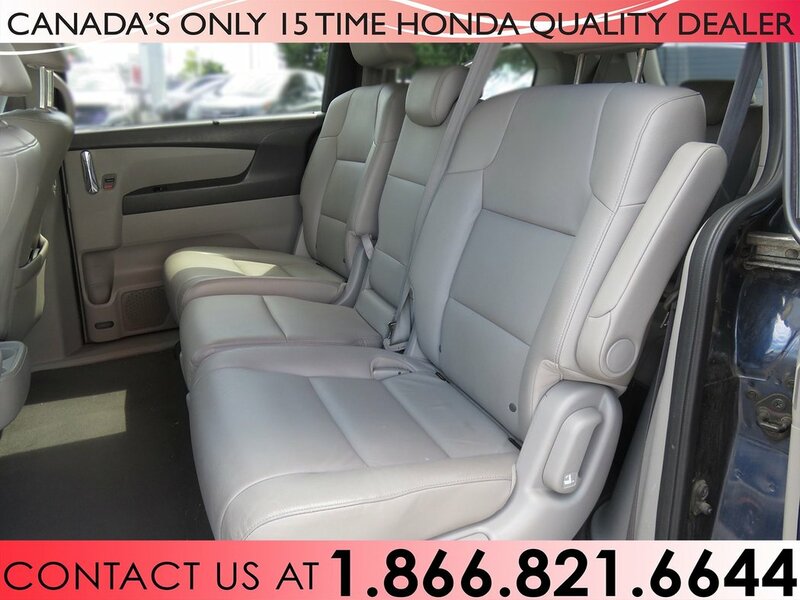 The leather interior of our Odyssey EX-L is equipped with power seat controls and heated seats. 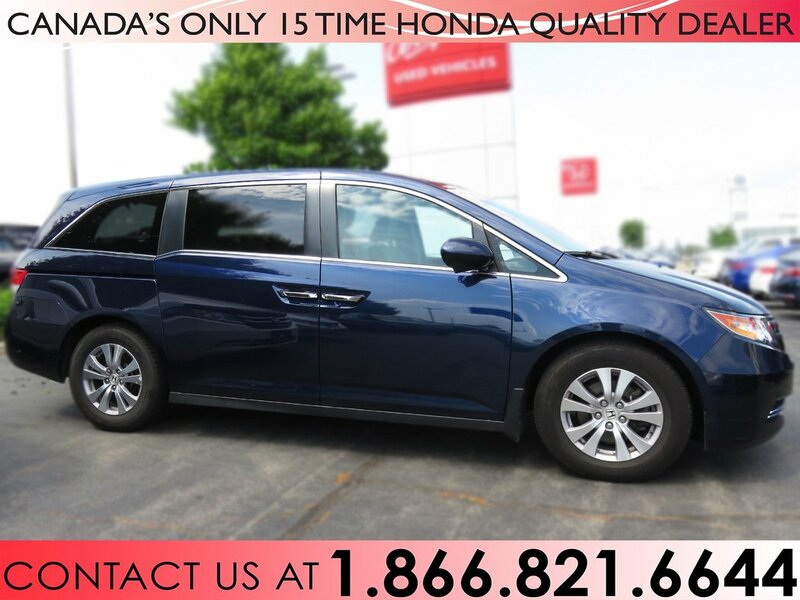 This Odyssey has all the safety features you need and it is the first van to earn an IIHS Top Safety Pick Plus, including a Good rating in the small overlap front crash test. 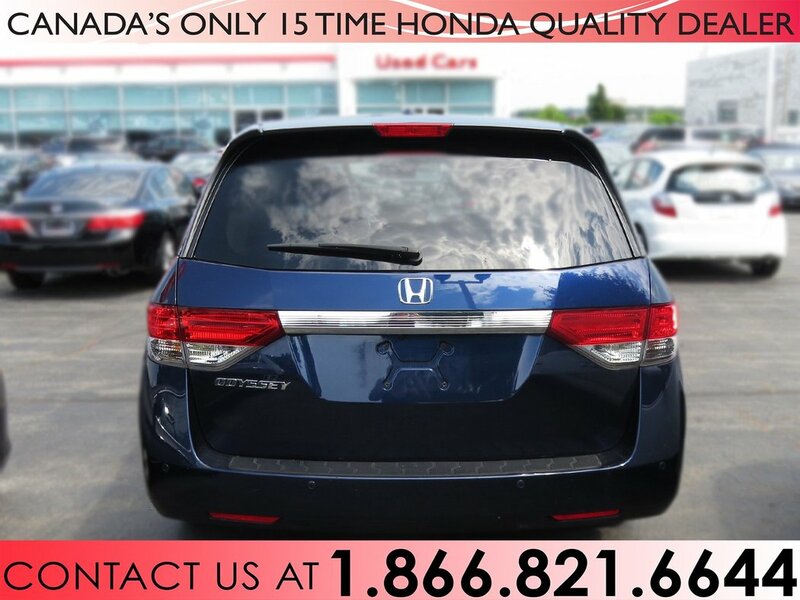 Give us a call today @ 905-574-3200 and come put yourself in the drivers seat of this Odyssey.